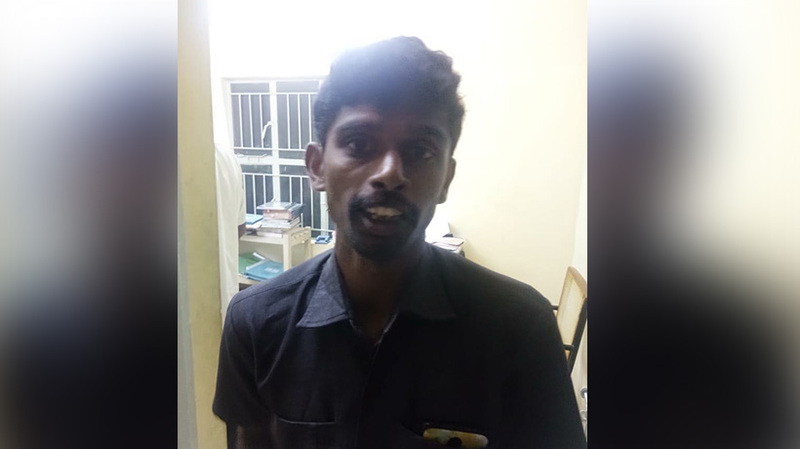 Coimbatore : A person, said to have helped in manipulating certificates of National Disaster Management Authority for trainer R Arumugham, who pushed a 19-year old girl student to death during a training in a private college, was taken into custody. The official inquiry report was submitted to the State Government through the District Collector today. 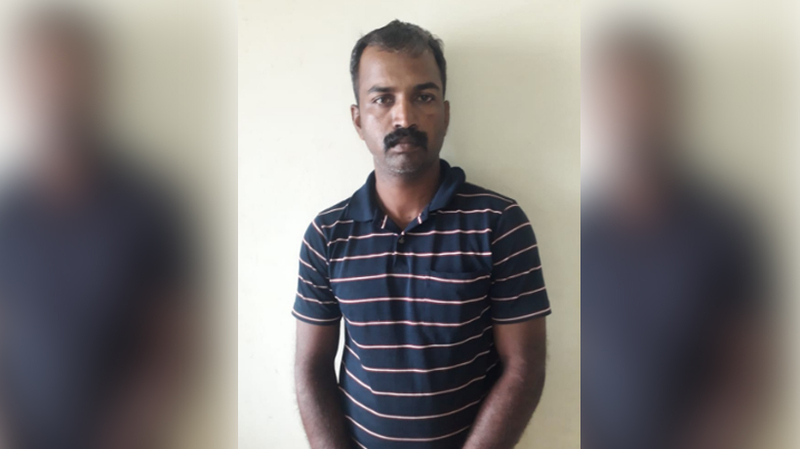 Investigation led to one Ashok, who was said to be instrumental in getting the fake certificate for Arumugham and was in custody for interrogation. Meanwhile, Regional Joint Director of Collegiate Education S Kala today submitted a report to District Collector T N Hariharan after carrying out an inquiry in the college, official sources said. According to sources, the training session was held without any Government permission. The report will be forwarded to the Chief Secretary, as Chief Minister K Palanisamy has sought a detailed inquiry into the incident from the education and police departments. The Government will take further action based on the report, they said. Similarly, Bharathiar University also sought an explanation from the Kovai Kalaimagal College of Arts and Science, sources said. Preliminary inquiry revealed that Arumugham of Tirunelveli had trained over 1,200 students of various colleges in the last six years and collected Rs 50 from each student, the sources said.